Upper Canada Mall has “what you want” for fashion, home, family and more! Recently named one of the “family friendliest malls in the GTA”! Over 200 stores and services including The Bay, Sears, Zellers, Old Navy, Toys R Us and exciting name brand retailers, including designer brands! 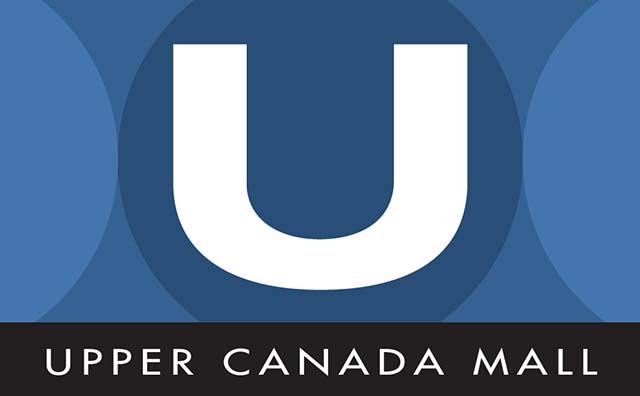 In the past few years Upper Canada Mall has gone through a transformation with massive renovations resulting in an entire new wing, a giant gallery for a food court, and the addition of many brand name and designer stores. This mall truly has something for everyone and its elegant design makes it a pleasure to shop. For more information please call 905 895 1961 or visit the website.